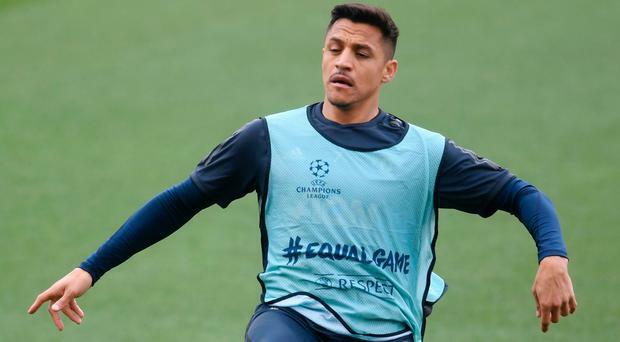 Graeme Souness believes Paul Pogba and Alexis Sanchez may be high profile fall guys at Manchester United, as he suggested manager Ole Gunnar Solskjaer will need several transfer windows to get the club back to winning ways. 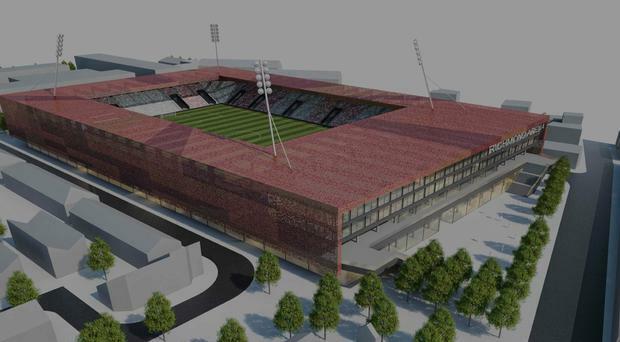 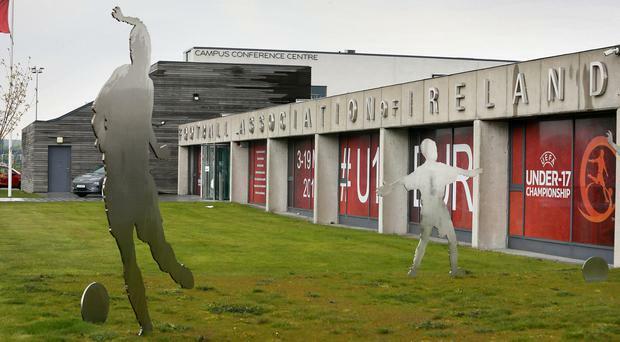 St Patrick's Athletic have contacted UEFA and the FAI in relation to a query regarding UEFA club licensing. 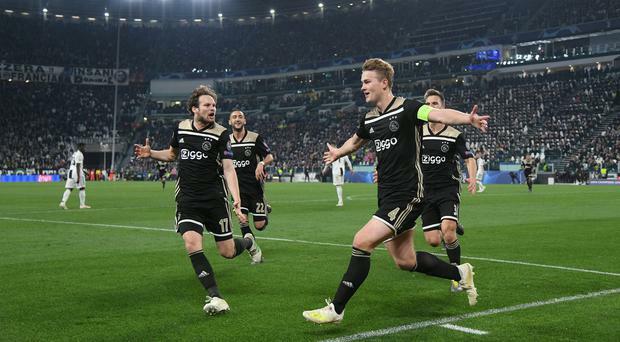 All the action as we waited to see who would join Ajax and Barcalona in the semi-finals. 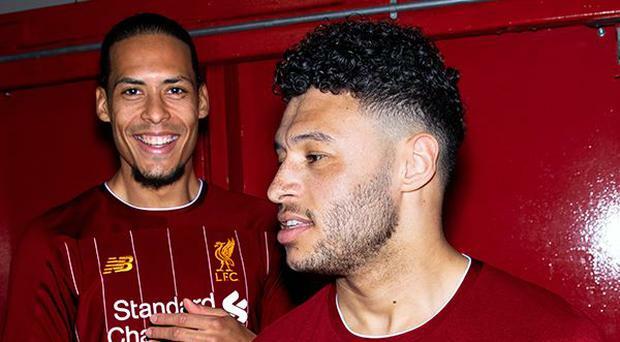 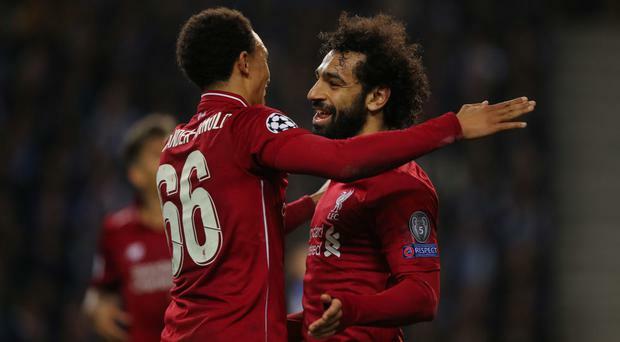 Amid the excitement of the Premier League title race, it is easy to forget that Liverpool and Manchester City are possibly on course to meet in this season’s Champions League final. 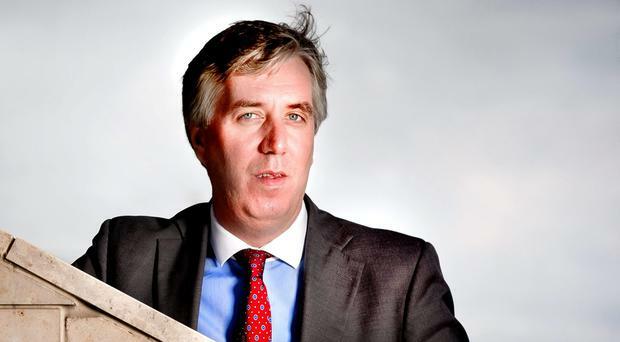 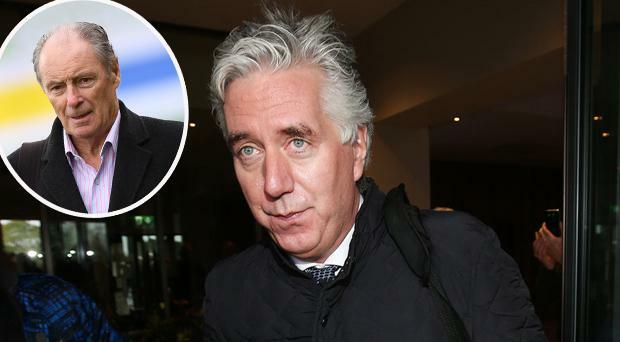 John Delaney is 'not a part of the FAI anymore' and plans to create a new governing body at the FAI are expected to be delivered in July, according to the chief executive of Sport Ireland. 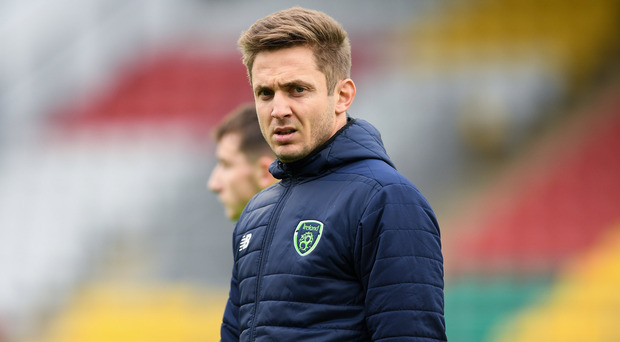 Kevin Doyle says that the recent scandal surrounding the FAI could see football lose young players to rugby and the GAA. 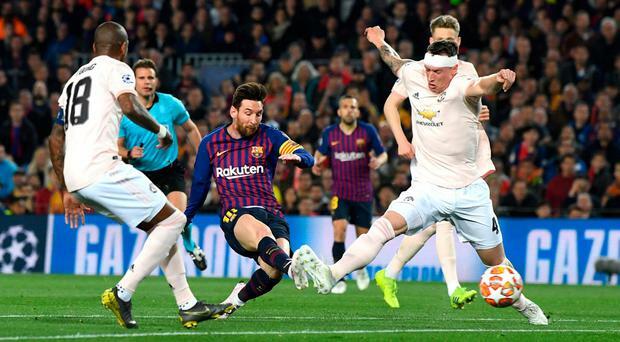 Nothing summed it up more than the sight of Lionel Messi beating Phil Jones once, twice and the second time with a nutmeg, to create another chance for Barcelona. 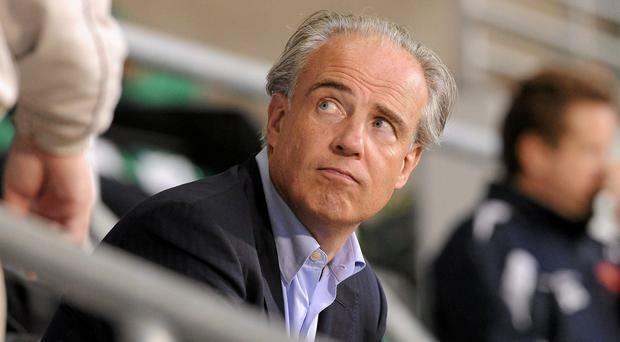 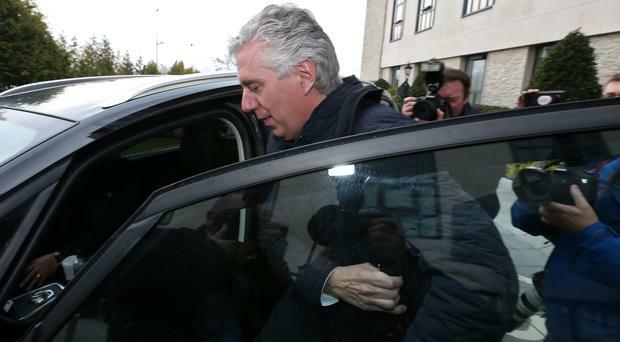 The threat of prosecution hangs over FAI directors and John Delaney amid serious allegations of financial irregularities at the organisation. 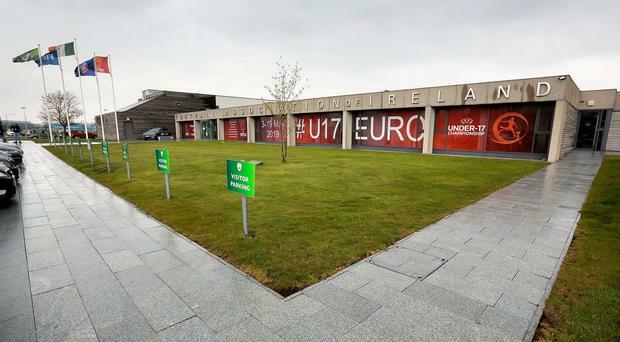 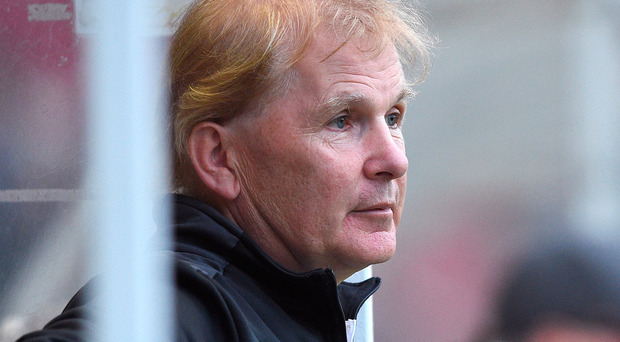 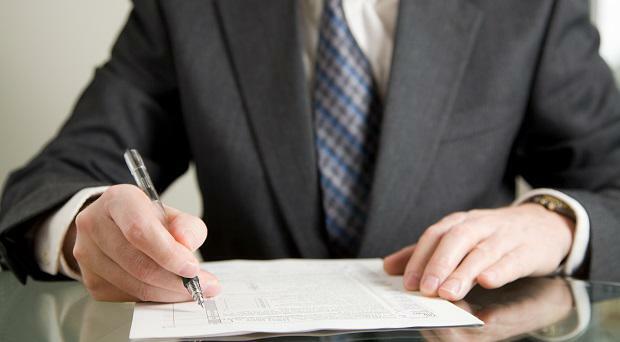 Auditors Deloitte issued a formal notice to the Company Registration Office stating that "proper accounting records" were not kept at the FAI, which is a limited company and subject to company law. 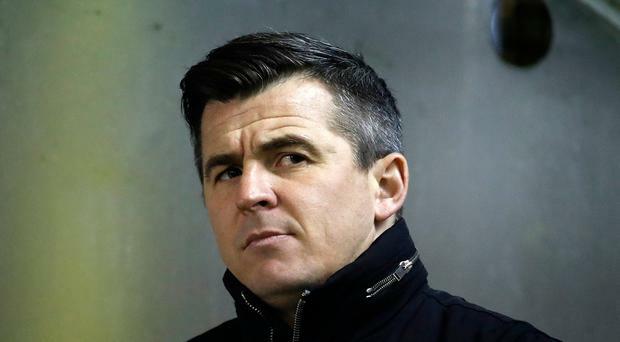 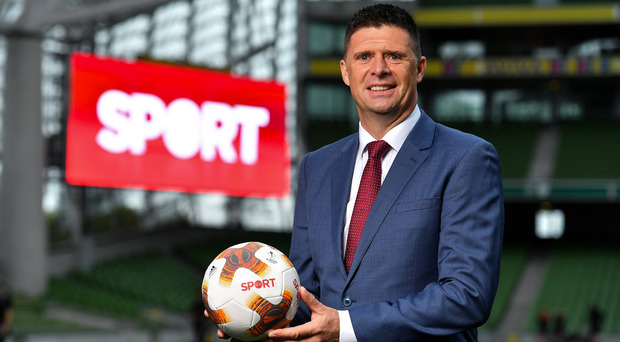 Former Ireland international Niall Quinn has proposed a renaming of the FAI under root-and-branch measures to reform the embattled association. 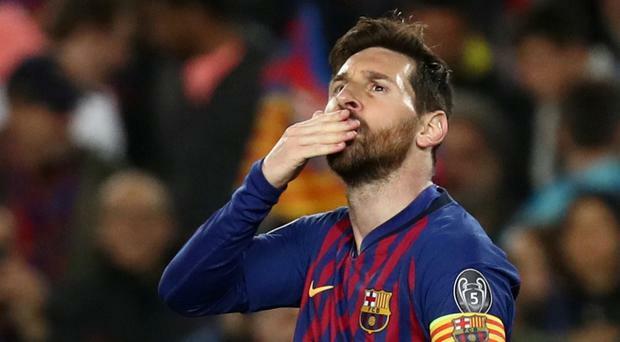 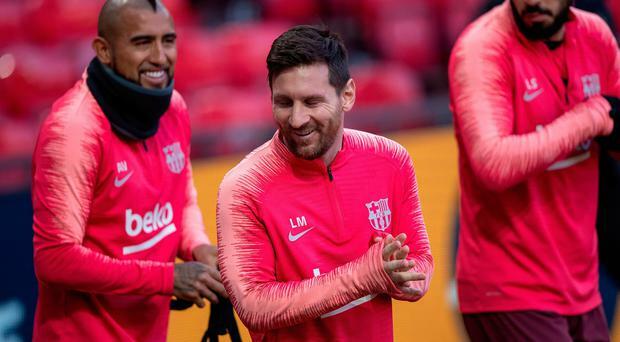 There is only one Champions League anniversary of theirs that Manchester United can say has been honoured in appropriate fashion this season, and that is the 10 years they have spent trying in vain to stop Lionel Messi. 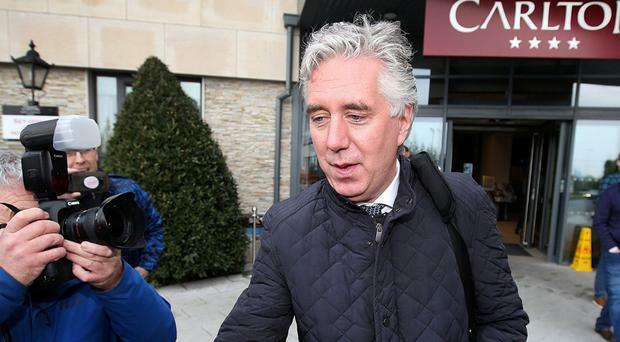 While John Delaney was staying at the Ritz Carlton in New York and Dubai, the Irish women's team was denied kit for international matches. 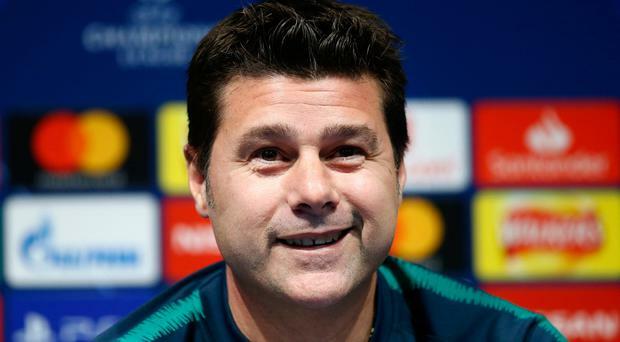 Tottenham Hotspur enter uncharted territory at the Etihad Stadium tonight. 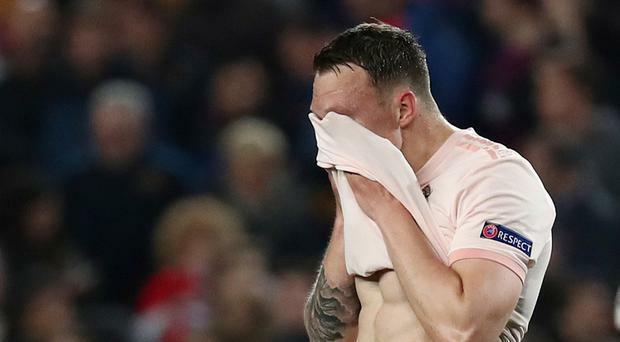 Ajax have now turned football on its head twice. 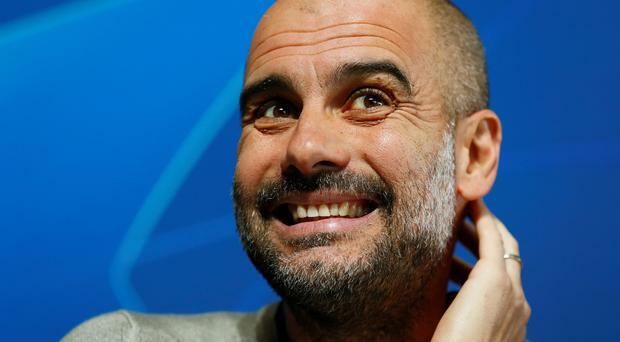 And if you would bet against them doing it a third time next month and a fourth time in June then you should start paying attention. 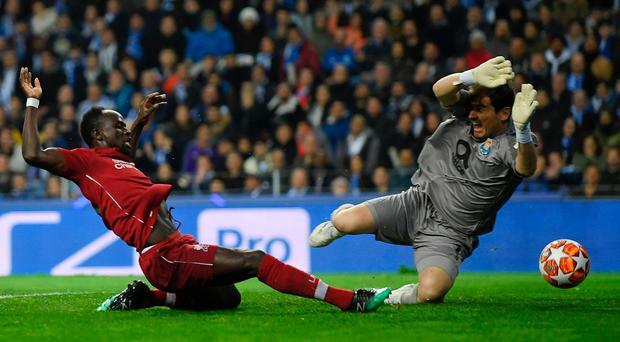 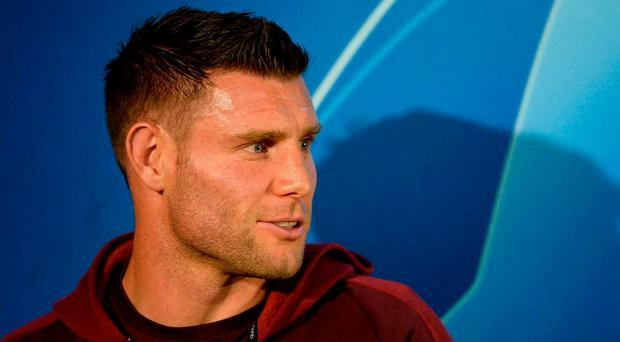 James Milner last night dismissed a lavish tribute from Porto coach Sergio Conceicao and insisted that Liverpool must deliver a trophy before they are worthy of the description: "best team in the world". 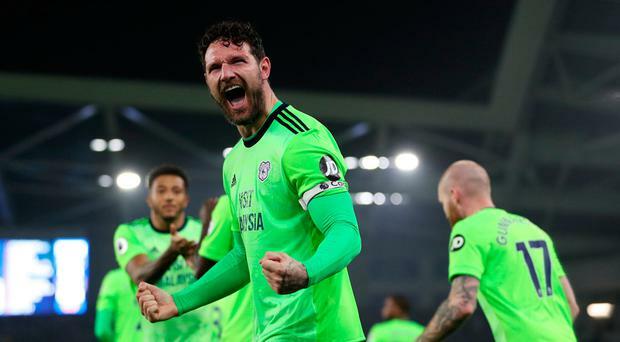 Cardiff are still alive. 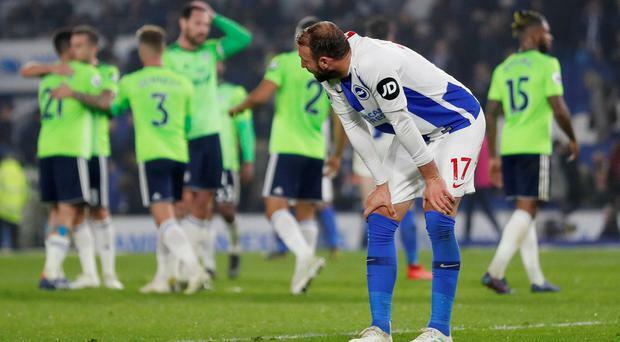 Victory last night against the only team they can realistically catch in the scramble to remain in the Premier League means reports of Welsh demise were more than a little premature. 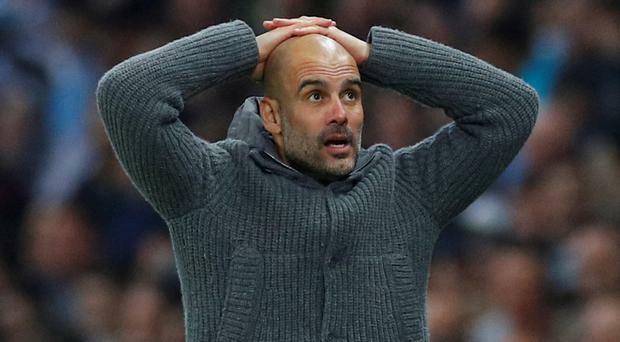 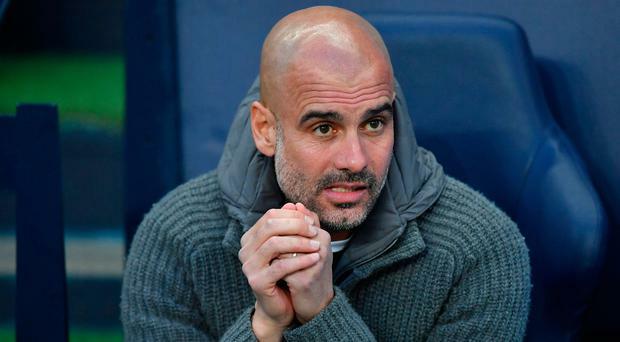 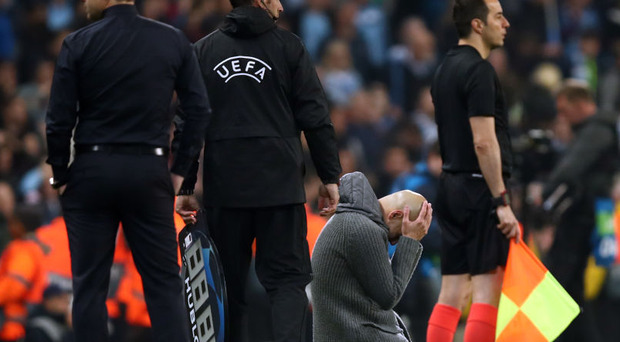 Pep Guardiola challenged Manchester City's supporters to prove to him they want to win the Champions League as he questioned their appetite for European football's elite competition. 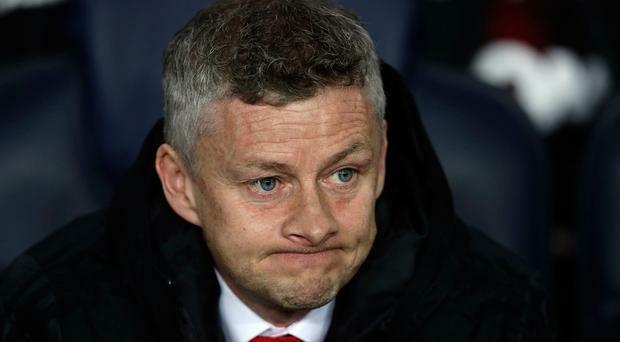 Manchester United United manager Ole Gunnar Solskjaer felt Barcelona were "a couple of levels" above his side after the Red Devils fell to a 3-0 defeat at the Nou Camp. 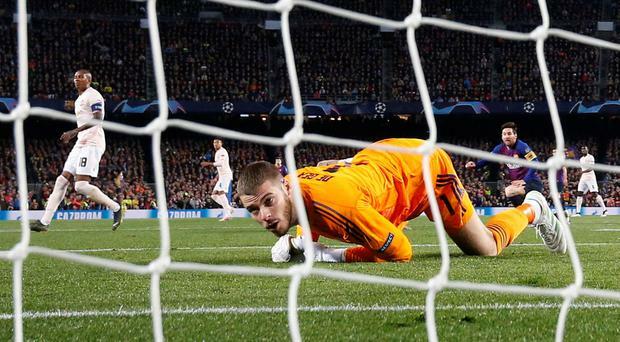 Man United take on Barcelona in the second leg of the Champions League quarter-final at the Nou Camp tonight. 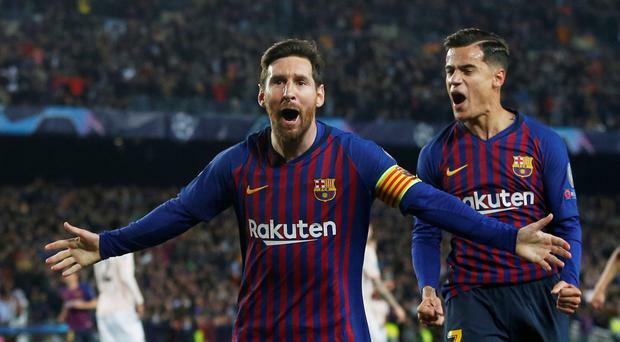 They trail 1-0 following the first leg and the game kicks off at 8pm. 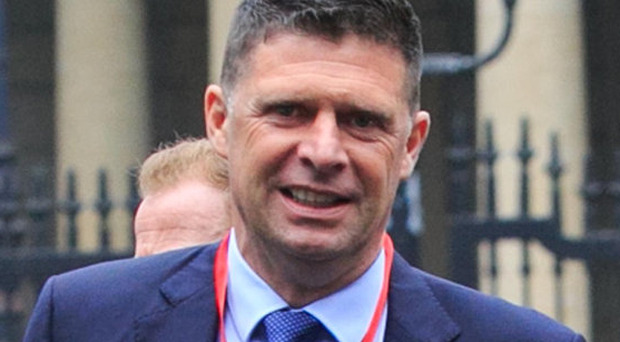 Former Ireland international Niall Quinn has proposed a renaming of the FAI under route and branch measures to reform the embattled association. 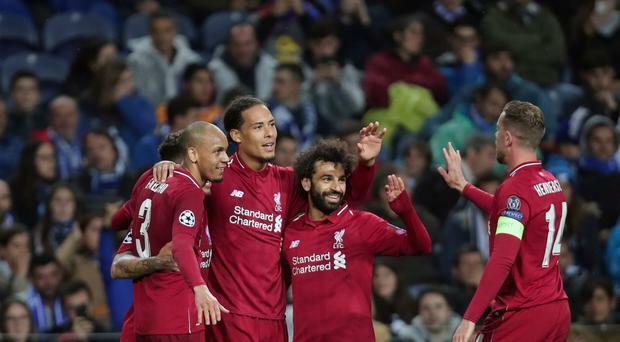 The Champions League quarter-final second legs get under way tonight and here is everything you need to know about the four ties. 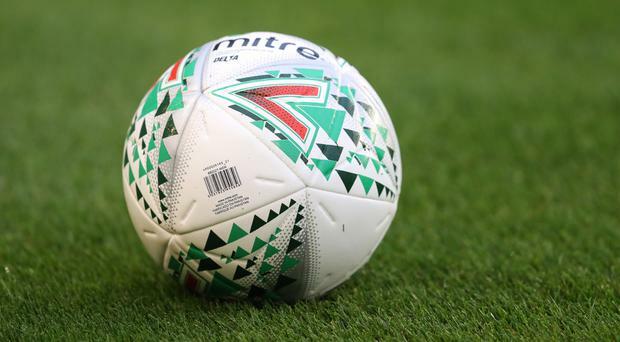 Former England midfielder Paul Scholes has been charged with misconduct in relation to the Football Association's betting rules, the governing body has announced. 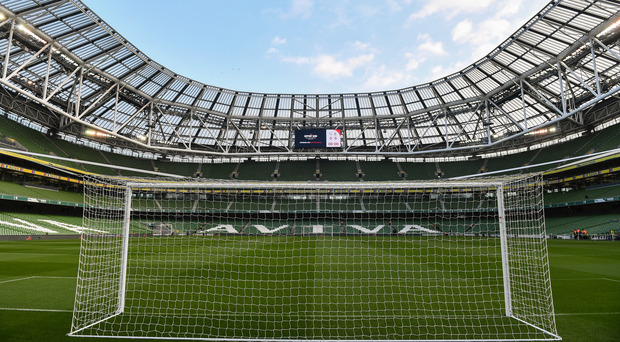 The Government must ensure an “independent and forensic audit” of all spending by the Football Association of Ireland (FAI). 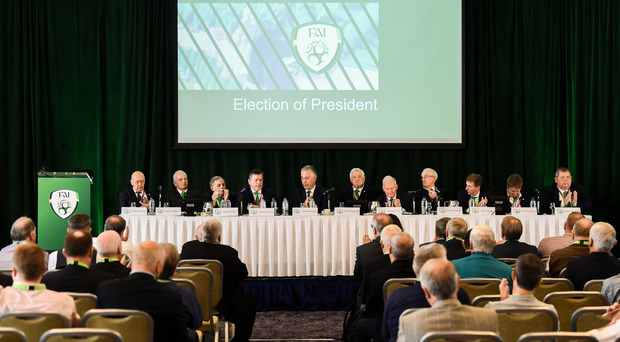 The FAI Board have indicated to Sports Minister Shane Ross that they will be stepping down. 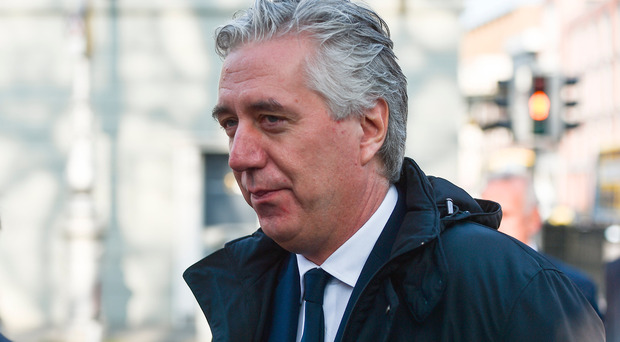 THE FAI's own auditors have notified authorities of potential failures in the company's accounts - and the sports minister has revealed that the entire board of the football association is to step down. 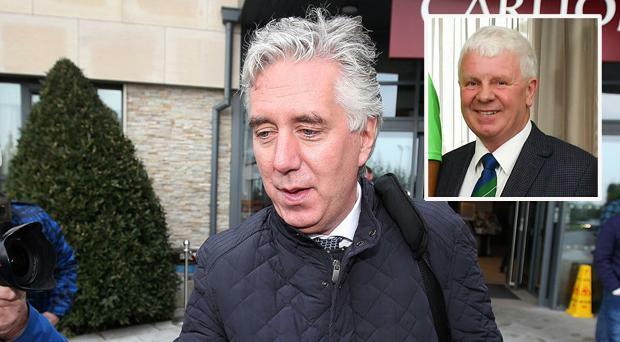 Sport Ireland and Shane Ross will appear before an Oireachtas Committee to discuss the recent John Delaney and FAI controversy. 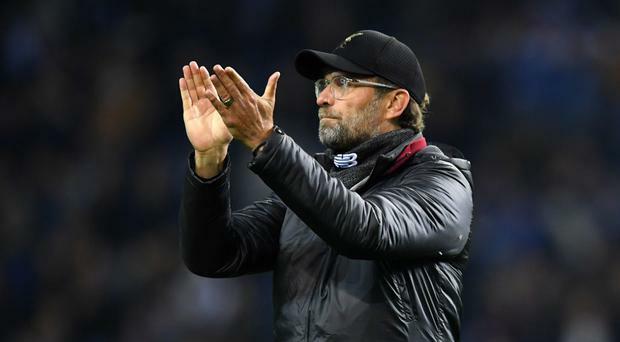 Alex Ferguson has backed Liverpool to win the Premier League title – because he expects Manchester United to take points off Manchester City in next week’s derby clash. 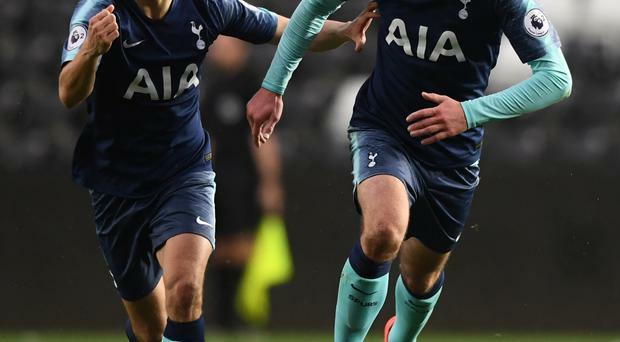 Ireland teenager Troy Parrott is continuing to impress for Tottenham as he bagged a brace - including a sublime 20-yard free kick - in last night's Under-23 win over Swansea. 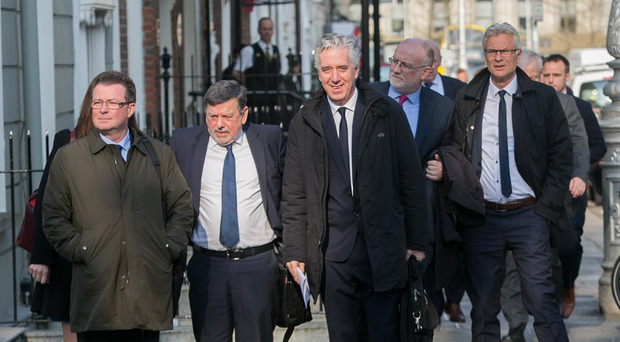 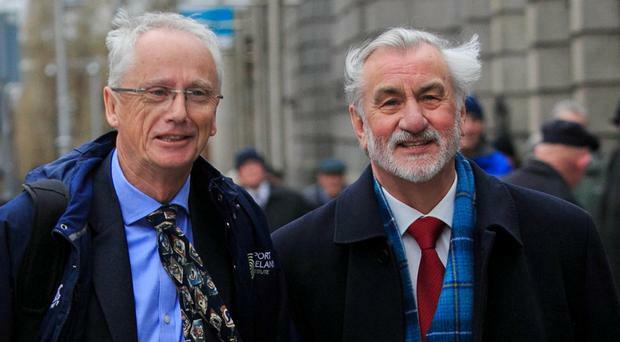 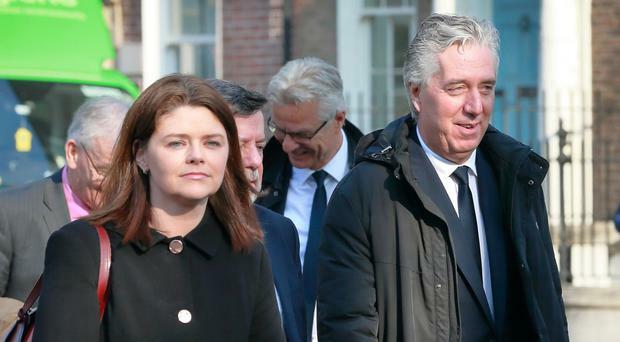 A beleaguered FAI will face even more scrutiny from angry politicians today as the association failed to answer key questions - and also admitted that they were broke in 2017. 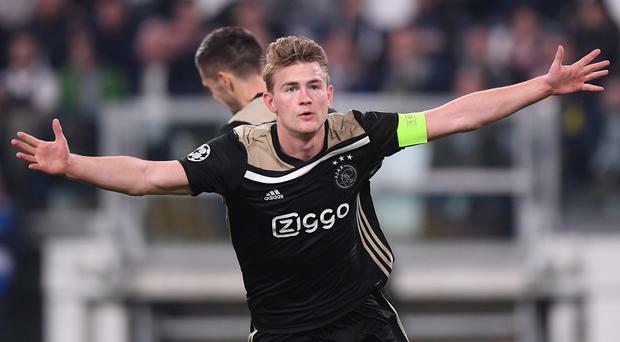 Ajax are in the unknown now and they want to keep going. 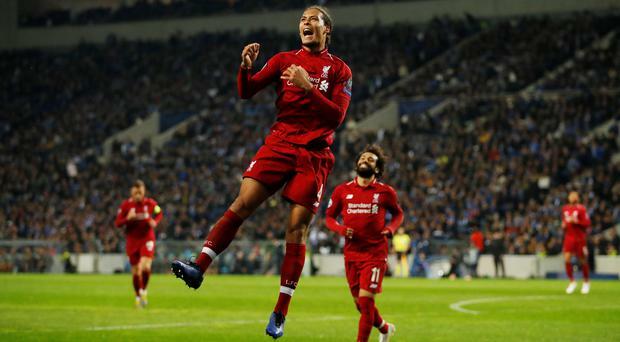 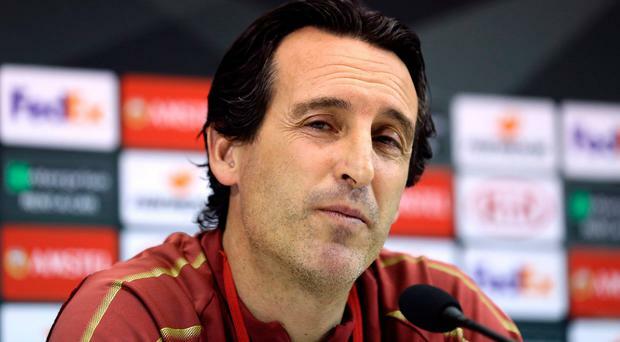 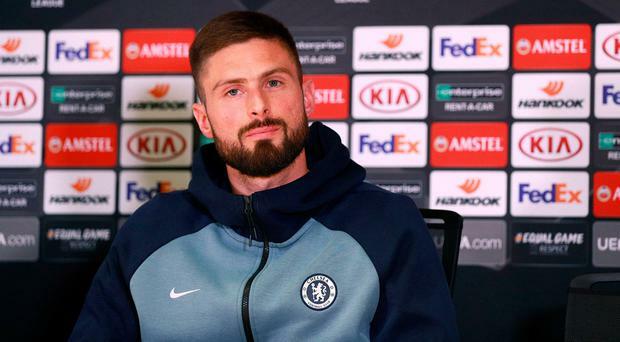 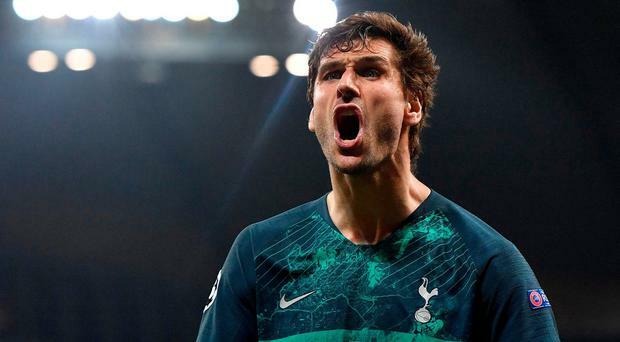 Win this and they will be in their first Champions League semi-final since 1997, when they were beaten by Juventus, back then the reigning European champions. 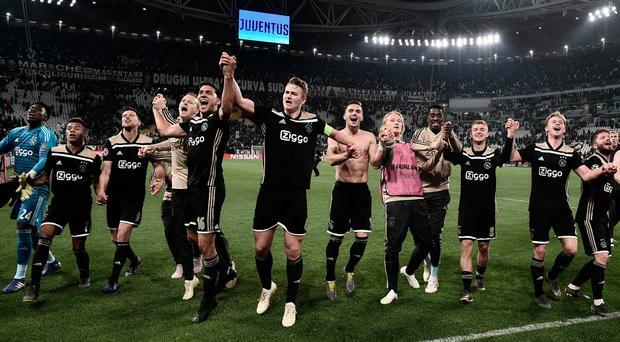 They won that title on penalties against Ajax the previous year but that was a different football generation. 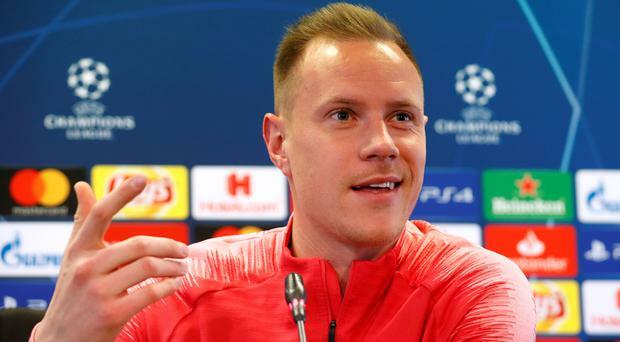 Barcelona goalkeeper Marc-Andre ter Stegen believes their one-goal advantage over Manchester United is "not enough to defend" ahead of tonight's return leg of the Champions League quarter-final. 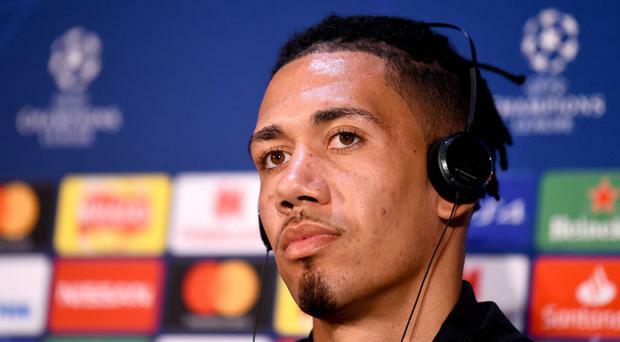 There is plenty to be gained from speaking your mind as a footballer, as Troy Deeney knows well. 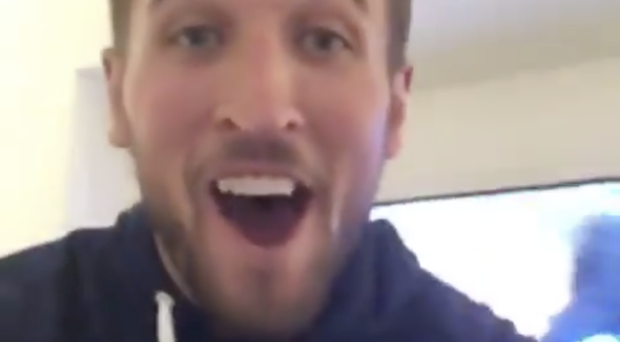 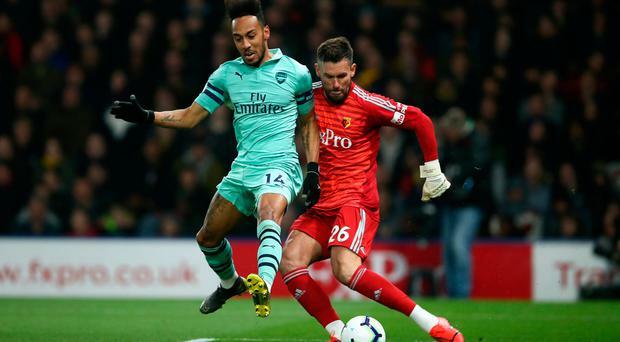 But there is a reason that so many stick rigidly to cliche, and it is to guard against the sort of humiliation that the Watford captain suffered here, a week after leading his club to the FA Cup final. 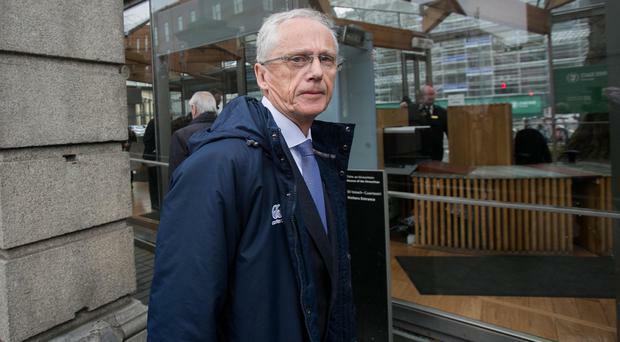 From the outside, there was a demand for closure which was not satisfied. 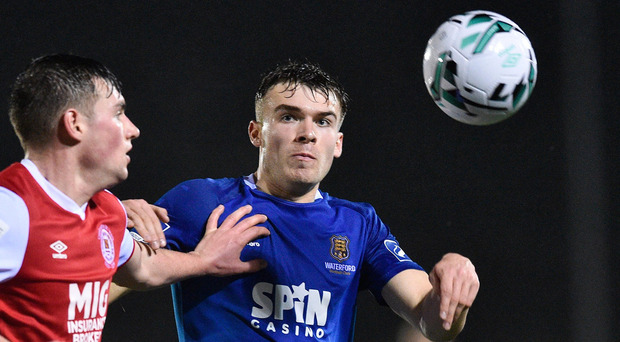 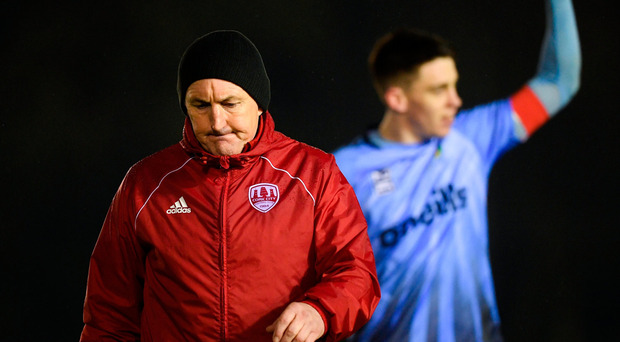 Gary O'Neill's dramatic injury-time penalty helped UCD to earn a sensational win over 10-man Cork. 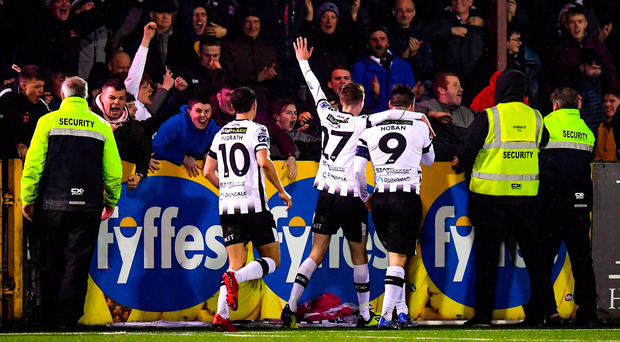 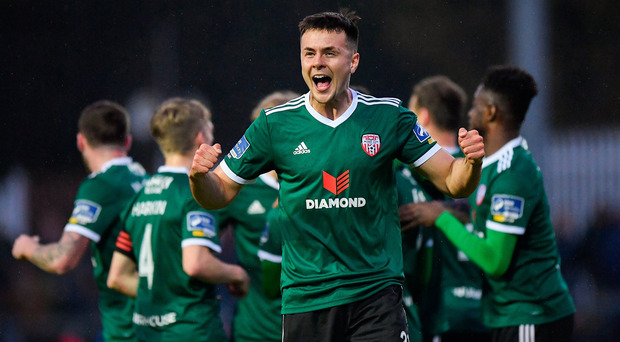 First-half goals from Patrick McClean, Gerardo Bruna and Junior Ogedi-Uzokwe blitzed 10-man St Patrick's Athletic at Richmond Park to lift Derry City up to second place in the Premier Division table.